The journey began in Burnley Street Richmond in 1911 building horse drawn carriages. Jeff Dutton’s grandfather, Albert Octavio Dutton, built a modest service station and repair workshop at 341 Burnley Street Richmond, Victoria in 1911. Years later in 1965, his son Albie Dutton redeveloped the site into larger premises to include a new workshop with a new car show room for Fiat, Isuzu Bellet and later Citroen cars and used luxury cars. Albert Dutton began a coachworking building business, specialising in creating bodies for vehicles such as Rolls Royce, Isotta, and Franchini. His son Albert, an architect and engineer, designed homes in Kew and Toorak and also built timber motor cruisers in Richmond. 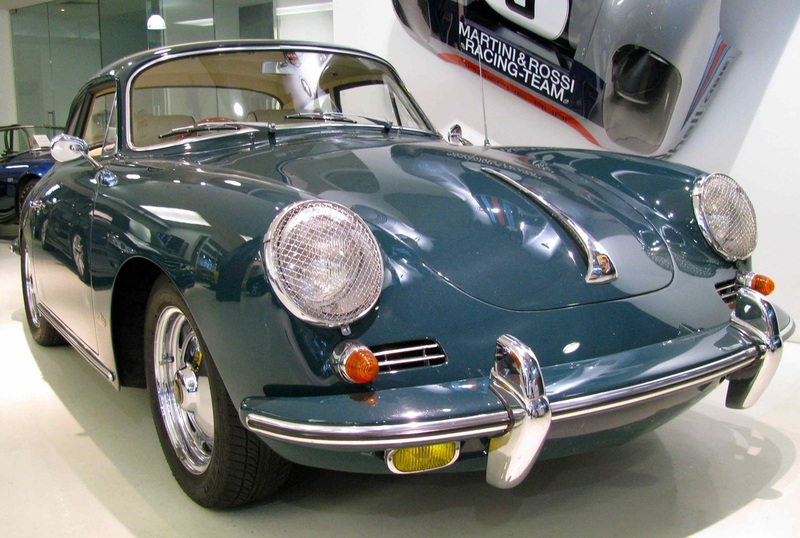 The business included service and repairs for prestige brands including Porsche and Ferrari. Duttons became the very first Porsche factory appointed workshop in Australia in 1953. Jeff went to the local Auburn South Primary School and Trinity Grammer School in Kew until the age of eighteen and grew up in the Kew and Hawthorn suburbs in Melbourne. He then started his motor mechanic apprenticeship at his father’s workshop in Richmond, and continued working as a motor mechanic for over ten years. It was standard policy that all the Dutton family completed their mechanical training before they went into other areas of the business. 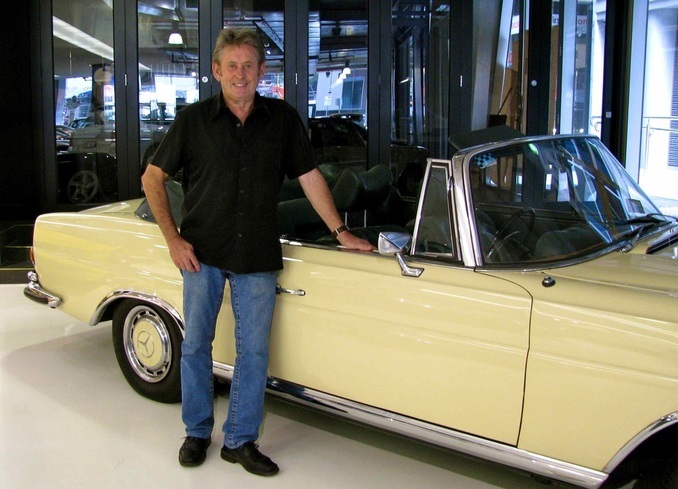 As the years went by, Jeff started to get involved in sales of luxury cars, and with his knowledge and experience, developed a reputation for quality and “collectable vehicles” worldwide. 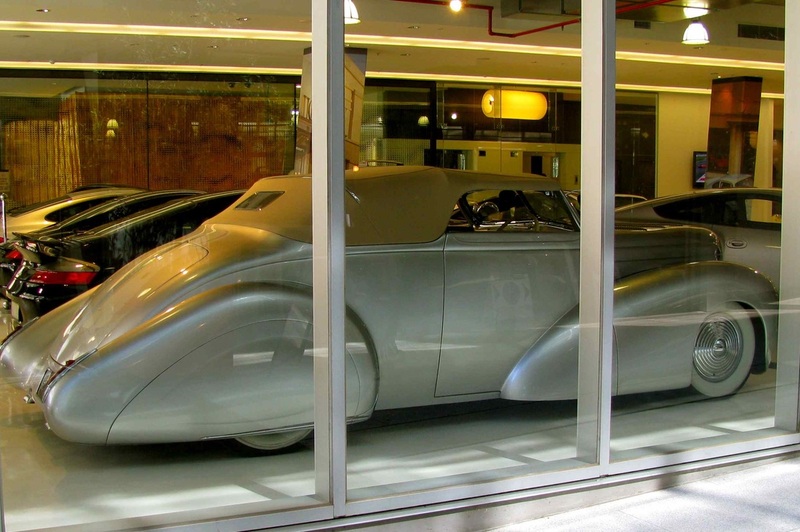 Jeff’s partner, Gay Dutton, is a third generation member of the automotive dynasty, and is well known around Australia for her and Jeff’s sponsorship of classic motoring events. Gay previously worked as an art teacher at Lauriston School in Armadale, and now creates automotive art over the last century. Gay was the foundation artist for the Australian Grand Prix Historical Collection in Adelaide. She has completed various commissions for clients including the Fox family, Jac Nasser, Ron Walker, David Jones (Tattersalls), CAMS Confederation of Australian Motorsport, Royal Auto, Porsche Magazine, Motorfest Albert Park, Geelong Speed Trials and the Phillip Island Classic etc. The Dutton car showroom moved to 525 Church Street in 1989, and included rare and collectable automobiles. Jeff bought and renovated an old chocolate factory, and created a space for a prestige luxury car dealership. It became one of the most visited showrooms for clients from around Australia and overseas. The walls were covered with the signatures of racing and sporting identities, and worldwide celebrities. The showroom was also used as a function centre and became the venue for exclusive corporate events, and the first Café was also created within a car showroom in Australia. Jeff bought a vacant block in South Yarra in 2003, which was previously a yeast factory at 9 - 11 Claremont Street, and had it redeveloped. The upper levels of the building were sold off to investors. The end value of the project was around $25 - $30 million when completed in 2006. The building has three levels of boutique offices plus a penthouse, but the main attraction is the luxury cars on the ground floor and the Veloce restaurant bar, which is adjacent to the showroom and serves breakfast and dinner. Note: The Dutton showroom in South Yarra has now been sold and they have moved to Richmond in mid 2015. Education: Auburn South Primary school, Trinity Grammer School in Kew and Richmond Tech. Apprenticeship: 5 - 6 year motor mechanic apprenticeship and initially trained on Alfa Romeos. Family Details: Married to Gay Dutton and have two children, James and Simone. Martin, Audi, Bentley, BMW, Ferrari, Jaguar, Lamborghini, Lotus, Maserati, M. Benz and Porsche. Barchetta, 356 A series 1955-1959 Porsche Speedster. Expertise: Doyen of exotic collectable cars and is a specialist valuer / consultant to Sotheby’s. complete the Dutton history in the article. Photos taken at South Yarra by Cartalk.